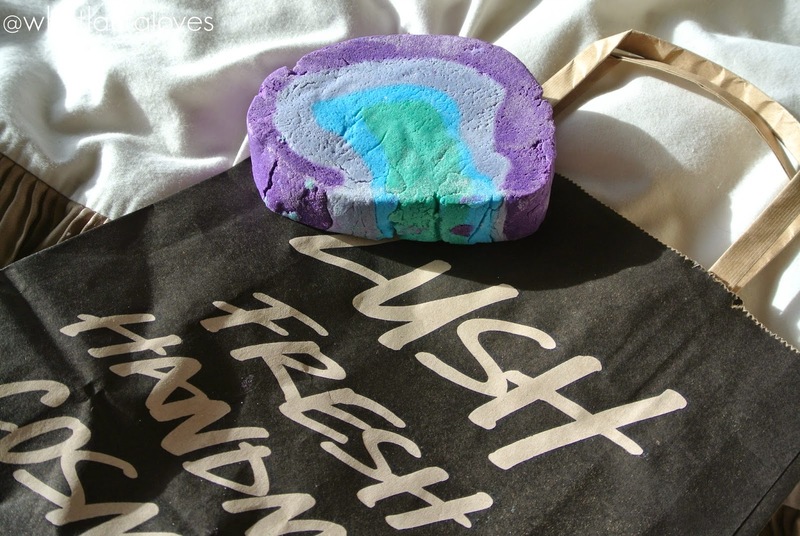 On my most recent trip to Lush, I picked up a new Bubble Bar that I hadn’t tried before, known as Ultraviolet. Ultraviolet combines violet leaf absolute and jasmine absolute with antiseptic and uplifting rosewood oil and sweet, heady and floral ylang ylang oil. It leaves the skin feeling soft and smelling delicious after use. I love how relaxing this bubble bar is when I use it in my bath and the way that it fills the whole room with its fragrance. The Bubble Bars are my favourite type of product to use from Lush, especially compared to the Bath Ballistics. Although the Bath Ballistics are great, the novelty is short lived when they fizzle out whereas the Bubble Bars create lots of lovely bubbles in the bath, as well as changing the colour of the water and smelling incredible! What I also love about the Bubble Bars from Lush is that you can divide them up and use them on multiple baths. 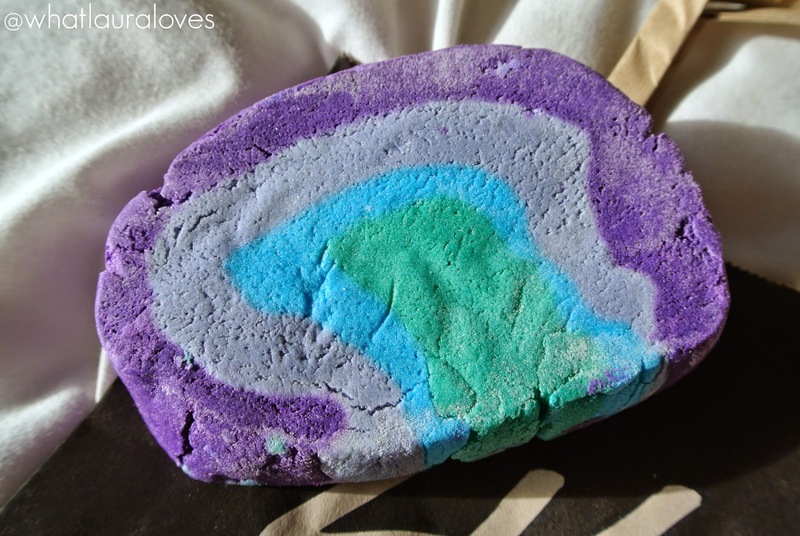 Ultraviolet is one of the larger bubble bars that Lush sell and for an average sized bath, I think you would easily get four or five baths out of one of these. For our big jacuzzi tub, I divided the Ultraviolet bubble bar into three chunks and got three huge bubble baths out of it. Ultraviolet crumbles really well under the running water and the bubble start to form with very minimal effort. I love the mix of the dark purple, lilac, turquoise and mint green in this bubble bar. 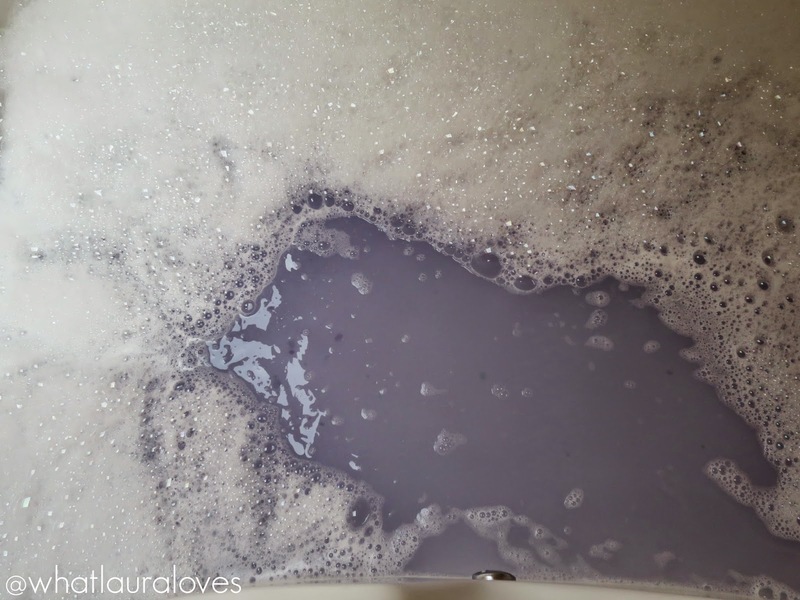 It looks so pretty when together as a bubble bar and when crumbled into the water, it leaves the water a gorgeous purple shade. The colour that it turns the water actually reminds me of parma violets which, funnily enough, is actually what this bubble bar smells like. It has this gorgeous sweet floral scent that takes me right back to enjoying the sweeties as a child! 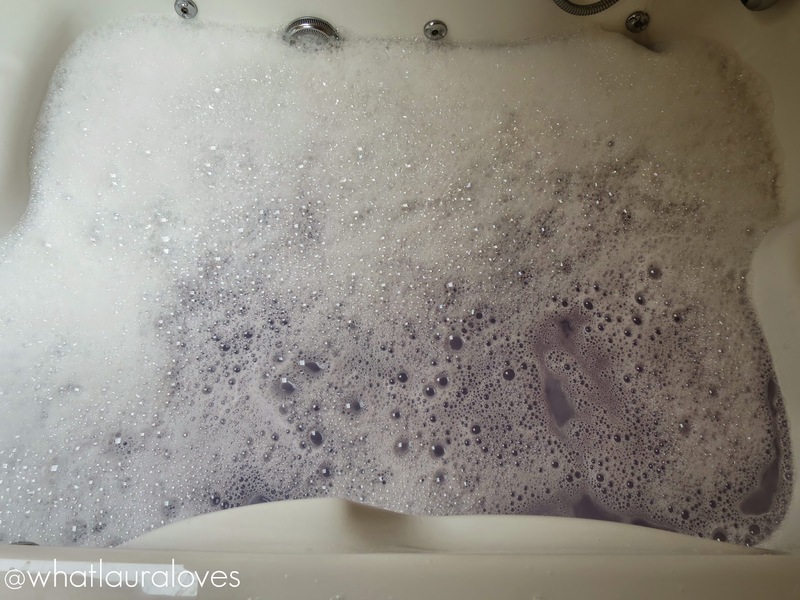 I would definitely recommend picking up an Ultraviolet bubble bar with your next Lush order! Ultraviolet is available in Lush stores and online for £4.75. Next Post Where To Go To Spot Manchester’s Sporting Stars!